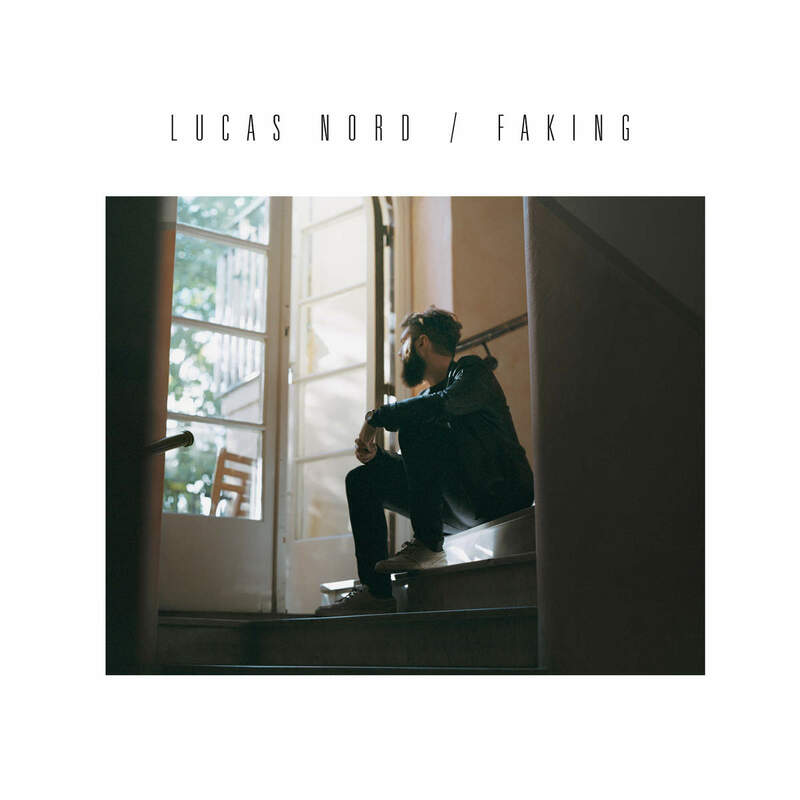 Stockholm-based producer Lucas Nord has just released his new single “Faking”. The song, a dance-pop house track, is taken from the upcoming mini-LP “Company” which is scheduled to be released this winter. Following his collaborations with Tove Lo (“Run on love”) and fellow Stockholm act Urban Cone, Nord has spent the past year or more seeking new directions for his music. Won’t you tell it to my face?